The below are the terms and conditions for products purchased from our bakery. By purchasing from our site you are in agreement to these terms and conditions. We reserve the right to amend these at any time. As all products are hand made in small batches slight variation may occur. We are committed to providing a high level of customer care throughout all aspects of our business. 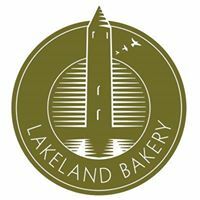 Lakeland Bakery’s website and its contents along with any trade names and logos used are protected and must not be used without written consent.